Collie & Sheltie stuffed dogs that look like a real dog! Great gift ideas for Dog Lovers! 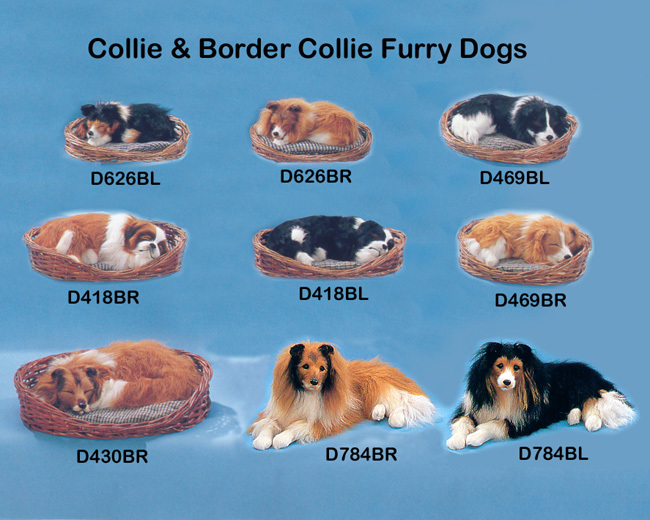 Check out these handmade furry dog figurines of Collie & Sheltie Dogs. 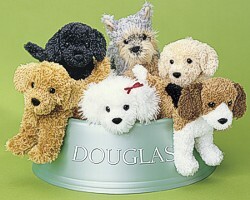 These cute puppies are made with goat fur to make the figurines look like a Real Dog! 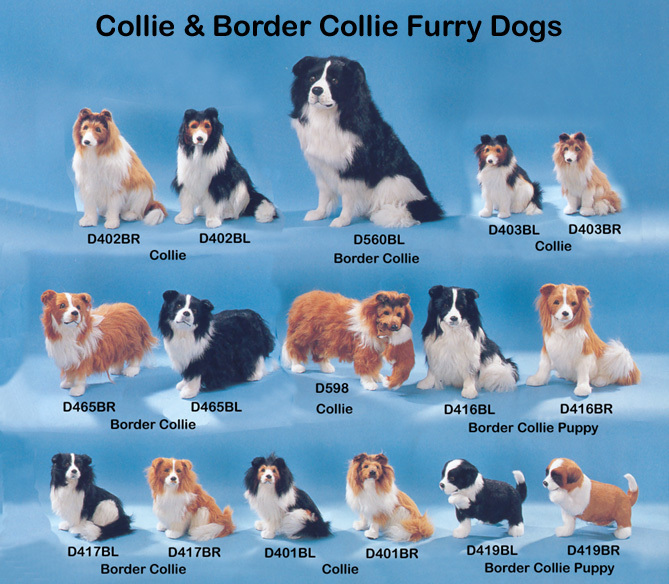 Click on the picture of the Dogs to see more Dog Breeds. 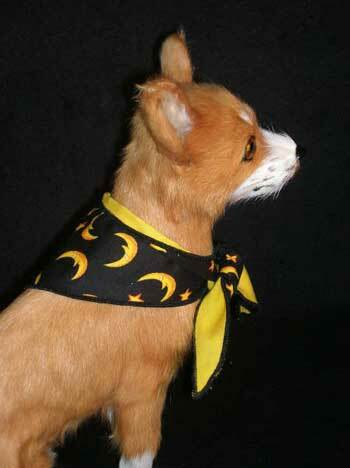 Handmade Furry Animal Figurines handmade with goat fur to achieve a most realistic look. Furry dogs that look just like a real dog! 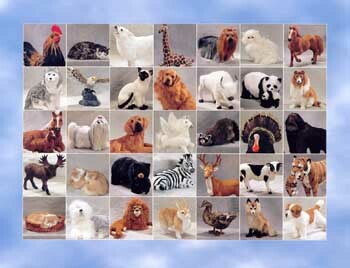 Hand made lifelike dogs made with goat fur, as opposed to fake fur, to achieve a most realistic looking dog figurine. What a wonderful gift idea for someone who loves dogs!